How do you plan a release party for your long-awaited debut record, and besides your sweet new tunes, feature zombie punch, trippy visuals and a human buffet? Dogged determination, that’s how. Portland’s favorite metal scrappers, Clubber Lang, have been predicting pain for almost two decades strong. The walls may crumble to the ground at Geno’s at 9 p.m. Friday when the group releases “You Will Never Be Defeated,” but rest assured, Clubber Lang will play on until every willing ear has been crushed with their relentless new tracks. Sounds like a good use of a mere $5 cover, no? GO recently talked to lead vocalist Sean Slaughter. 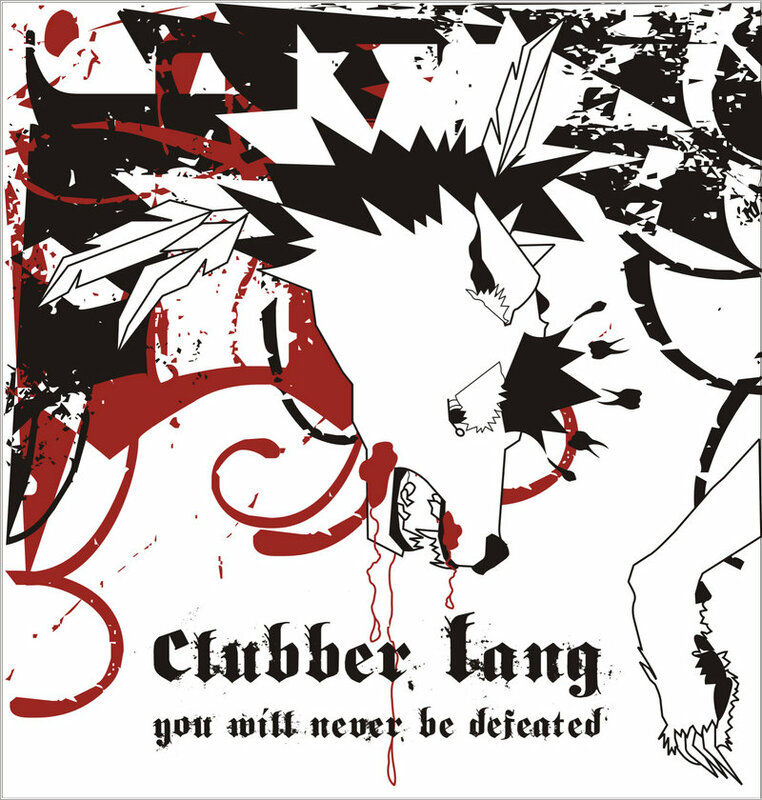 Check www.myspace.com/clubberlangpredictspain for CL dates, news and tracks. If Clubber Lang had a mission statement, how would it read? Our mission is stated as follows: We will not be beat, we will never give up. We are on a mission. That is a Clubber Lang guarantee. What did the band learn about itself over the course of recording its debut? That it takes us an awfully long time to record an album. Also, we are not in any way, shape or form trying to be the new Eldemur Krimm. Stefen (Samuels) was the drummer for Krimm, and they are one of the greatest bands from Portland, but people, please, for the love of God, stop comparing us to them! Are you happy with the result? What surprised you guys about the process? Did you feel the weight of genre restrictions in the studio, or did you mix it up with abandon? When we formed CL, we decided to write whatever we wanted or were feeling. We have so many different influences. So on the record, you get hard rock, classic rock, metal, prog, psychedelia and even some campy glam goofiness. Big release party on Black Friday at Geno’s! What’s on tap? The more wacky details, the better. Our set will be accompanied by VJ Foo, who will be providing some insane visuals on big screens as we play. Our good friends and amazingly talented Heart Shaped Rock also will be playing. Atomic Trash! will also be performing some red-hot burlesque, and then go-go dancing with each of the bands. The event was put together by Kymara Lonergan (an artist/promoter from New York City), and will also feature underground ante artists Fernando Carpaneda and Milo Rock presenting a film and music installation; an amazing machine installation by Vector (artist/sculptor/whiz); body graffiti by Kaminski; a luscious human buffet (yes, the serving tray is a hot female!) featuring food prepared in Kymara’s test kitchen; and a Kymilo Zombie drink special. You get all of this excitement for the low cover charge of $5. How do you see the Clubber Lang sound evolving with the seeds planted on this first record? As the immortal Freddie Mercury once sang: “Any way the wind blows ” We’ll probably still rock, but we’re looking to get more experimental, out of the box, go whichever way it takes us. What’s the focus for the band now that recording’s in the rear view for the time being? We are going to start booking more shows, maybe even tour. We are shopping the CD to labels. We also have a bunch of new material, so the follow-up should be out sometime in 2011. Might even be an EP of the tunes that didn’t make the cut on the first one. Mike Olcott lives in Portland and Boston.